German made latex paper. High-quality, tear-restistant, wet and dry sandpaper for working on paint, varnish and filler especially in the car repair sector. 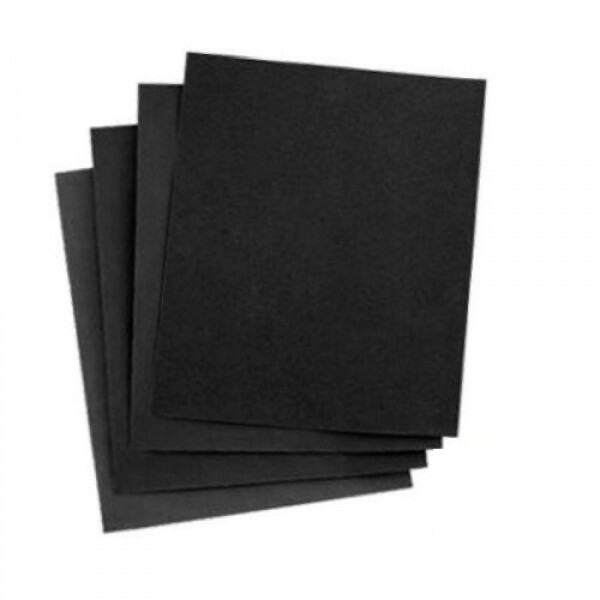 Priced Per Sheet, Sold in Packs of 50 Sheets. High-quality, highly flexible, waterproof abrasive paper for working on paint, varnish and filler especially in the car repair sector. Designed to be used wet or dry as a durable abrasive for hand finishing.